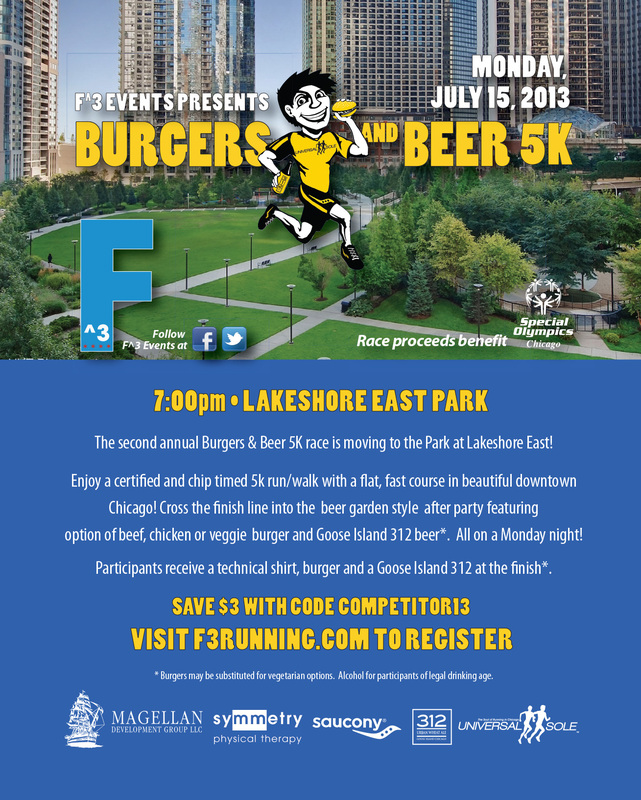 Burgers & Beer is a 5K race based off of the popular fun run series held at Universal Sole. In the event’s inaugural year, the goal was to create awareness and spur registrations. Posters were created and distributed across the event’s sponsors as well as placed at Universal Sole’s locations. Event postcards were placed in area race packets. Print and digital ads were created and placed in Chicago area running magazines.